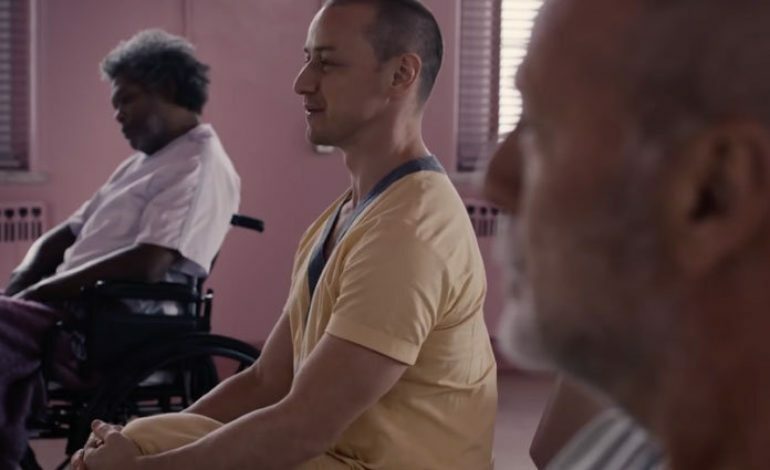 The highly anticipated sequel to Unbreakable and Split is nearly here with the first trailer for Glass hitting the web after making its debut at San Diego Comic-Con. James McAvoy is back as the multi-personality chameleon who uses his various personalities to entrap others as we saw in the 2016 thriller, Split. This time, McAvoy is joined by newcomer to the story, Sarah Paulson, as the psychiatrist who is determined to prove her patients are more than just disturbed, but are actually superheroes. 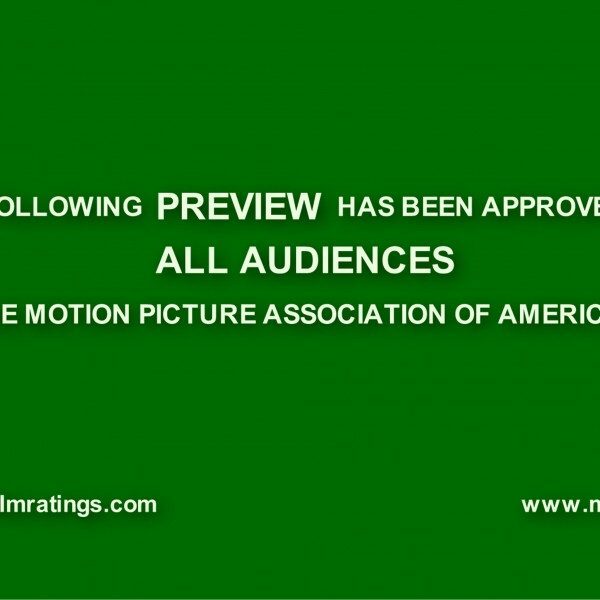 The first trailer debuted on Friday, according to Variety when a panel of experts discussed M. Night Shyamalan‘s sci-fi thriller. The film also reunites Bruce Willis, reprising his role from the Unbreakable film as David Dunn, with Samuel L. Jackson as Elijah Price, or Mr. Glass. Anya-Taylor Joy is also back to work with McAvoy after starring in Split. Watch the trailer below and make sure to check out Glass coming to theaters on January 18, 2019.